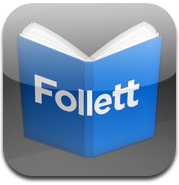 More K-12 schools and districts use Follett Destiny Library Manager for managing their library resources than any other platform. There’s a reason why: Our solution not only allows librarians and administrators keep thorough, real-time track of a library’s inventory and media assets, but also gives students a fun means of discovery and reading. Destiny Library Manager is a complete library management system that can be accessed from anywhere, 24/7, helping to strengthen the crucial bond between the library, the classroom, and home. Trusted by more than 60,000 customers, Destiny is the leading library management system for K-12 schools worldwide. It includes one discovery interface — Destiny Discover — for students to access all your print and digital resources, including eBooks, audiobooks, and interactive books, as well as free and paid subscription databases. 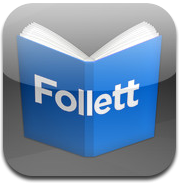 You will have convenient access through any web browser and free mobile apps that support BYOD (bring-your-own-device) and 1:1 initiatives. You can search your library resources through Google with our innovative and easy-to-use Destiny Discover Chrome Extension. Destiny supports open standards for easy and integrated data sharing and single sign-on.